The Mysteries of Neapolitan Crib. 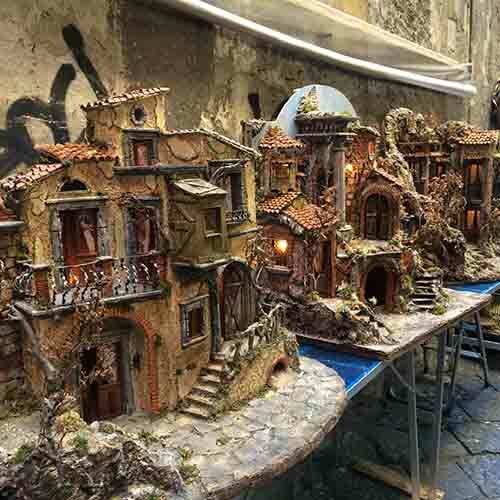 A fascinating Journey into the mysteries of the Neapolitan crib in the heart of the historic center of Naples, in via San Gregorio Armeno. 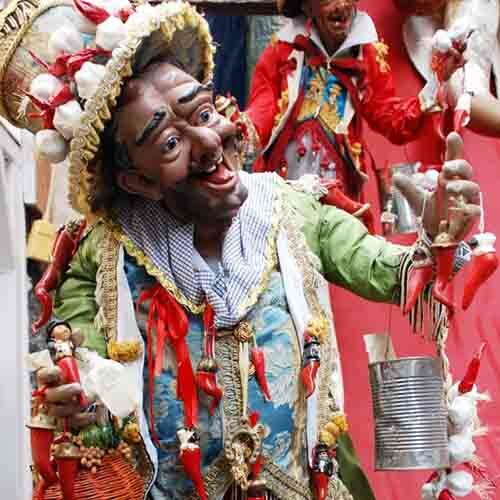 You will discover the most ancient and arcane mysteries hidden behind the representation of the Nativity and all the secrets of our Christmas traditions. 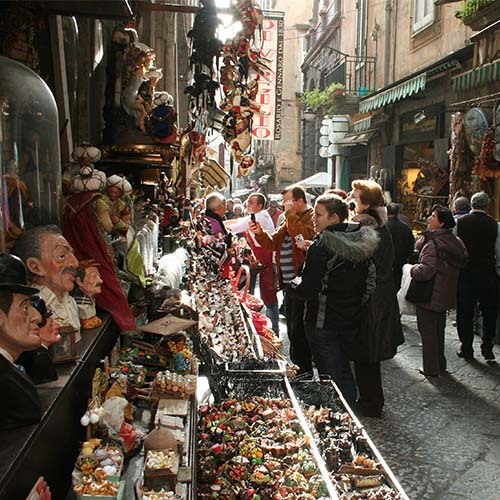 A walk among scents and colors typical in a city where Christmas time lasts 365 days. 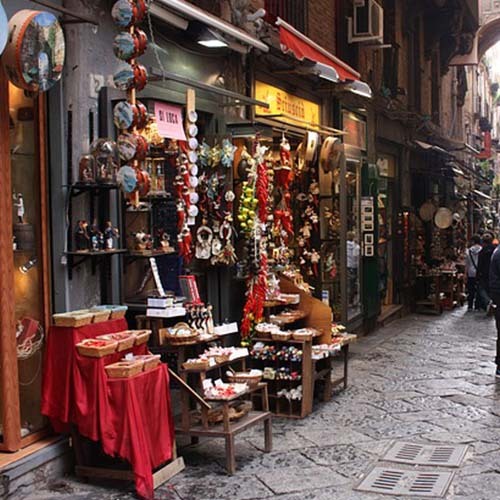 Book your guided tour for Christmas in Naples.